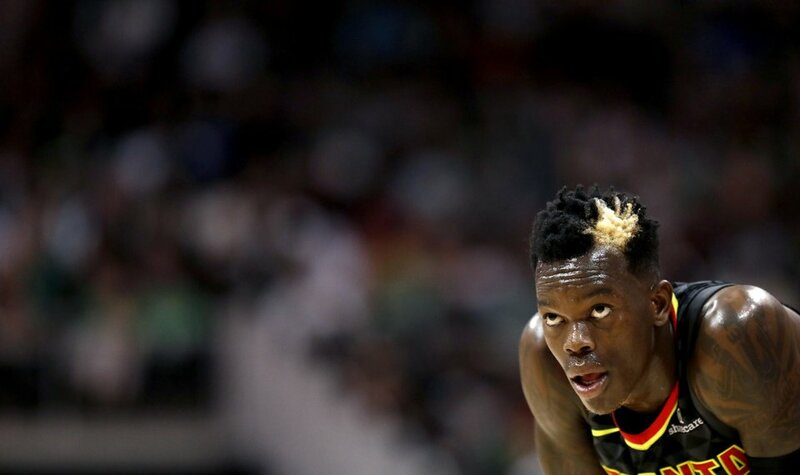 NBA players have a lot on their minds at any given time. How much money am I going to get with my next contract? Am I going to be traded for a treasure trove of Celtics assets? Why is Rick Carlisle so effing mean to me? With so much going on, it's understandable that certain grooming habits could fall by the wayside. However, being a cool, marketable individual is super important to the modern NBA player! Luckily, we're here to help those who may have gone a bit off the rails. We've got suggestions for easy changes that will get them back on track, and yes, we're qualified to make these recommendations, don't ask us that again! I’m aware I’m not breaking any news here, but LeBron James is having some hair issues at the moment. We have followed him on the journey from the ever-rising headband to the present day patchiness with an strange beard. What Bron needs to know is that there’s no shame in shaving it off! The best player of all time did it and made it look dope. 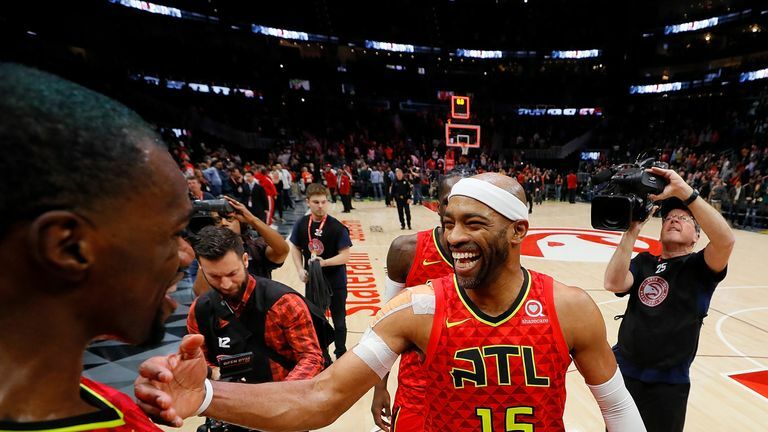 Vince Carter did it preemptively and nailed it. Need another example? 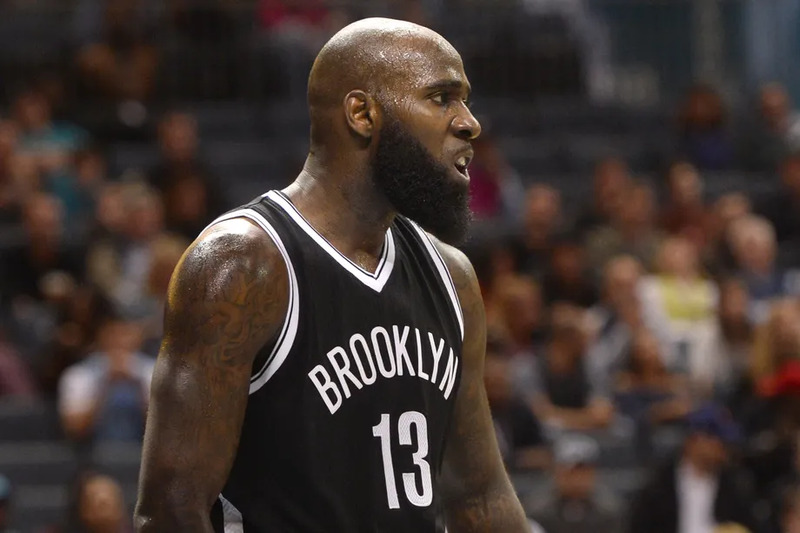 Quincy Acy pulls off the bald head + groomed beard perfectly. The real tease here is that we thought Bron had already shaved his head last year, but no such luck. This one isn’t as egregious as it is puzzling. Why the scraggly beard, KD? Is it laziness? Is it just a result of being happy about being able to grow facial hair? Or do you actually think that’s a good look? It’s weird because KD is a stylish dude...I don’t know, I just need answers. What you don’t see in the pic above is that KD hasn’t just let the goatee portion go a little wild, he’s also developed some crazy patchiness on the side. Overall, not great. 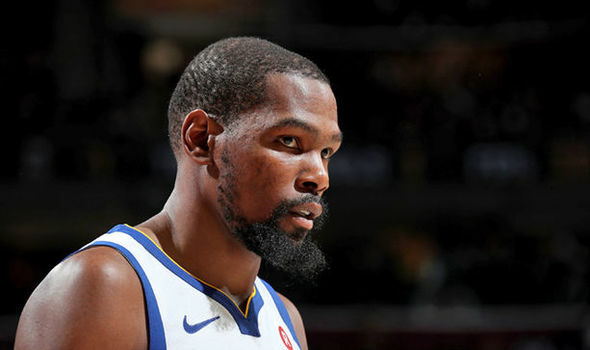 Suggested Grooming Solution: Contained Goatee Kevin Durant - Maybe someday Durant will have a Curry-like beard glow up, but until then, this is where he should stay. I promise I’m not being mean with this one. I realize Noah is probably doing what he thinks is best with the hair he was given. However, there’s a better way, and it’s not even that big of a change! Suggested Grooming Solution: Relatively Tame Robin Lopez - Still a lot of personality, not too buttoned up, but under control. Suggested Grooming Solution: Dame's goatee. Looks like Zo has already got the goods to pull this off 75% as well as Lillard and check out how much cleaner that looks! As a Kings fan, I’ve been exposed to this more than most, but it’s just too offensive to pass up. I feel for Kosta because we have a pretty clear example of what he would look like were he to shave his head...and it’s not great. That said, it’s a considerable step up from what he’s got going on now. Suggested Grooming Solution: Non-Mohawk Marcin Gortat. You know the phrase, "The Lesser of Two Evils"? Yeah...this is basically that. If your grooming game leaves a little to be desired, give your barber a ring and then order some free GUY FOX samples so you can smell great too! Which GUY FOX Scent Would These 6 Iconic Characters (Probably) Wear?